Most of you might have played games on Play Station 2 console in your childhood. 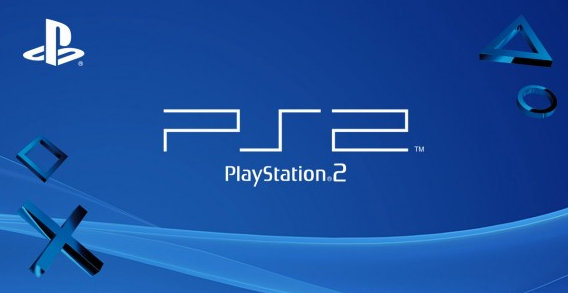 Play Station 2 was a sixth generation console that ruled the console industry for over thirteen years. Most popular gaming titles of that time were GTA San Andreas, God Of War, etc. Almost all the games of PS2 were fun and used to require a lot of skills to compete with other players. The predecessor of Play Station 2, i.e., Play Station 1 and Play Station X wasn’t capable of holding the grip over the market. Play Station 2 was a major upgrade in the console gaming that was able to create a spark inside of every gamer.The technology has changed a lot over the time; the good thing is that you can Play PS2 Games on Android now. Well, today almost everyone is having an Android device. If you are a big fan of PS2 then keep reading the article. And in case if you are not, then I’d still recommend you to try out some PS2 games on your Android device. By the end of this article, you will know the method to play ps2 games on Android. Actually, there are tons of guides available on the internet regarding the same topic, but most of them aren’t updated or complicated. Let me first share the easiest way to install PS2 emulator for android to let you play PlayStation 2 games on your android devices. You may also check out the Best Offline Games to Play on your Android device. I’ll try my best to keep it as simple as possible. So without wasting any further time, let’s jump into the topic. Once the download is completed, head over to downloads section of your android and tap on the downloaded Apk file. Now you need to give it necessary permissions in order to install the app on your device. Once the installation of PS2 Emulator is finished, you are all set to Play PS2 Games on Android device. That’s it, now all you need to do is just download the PS2 games on your Android device and launch them through the PS2 emulator. Note: If you are not able to install the apk or if your device is blocking the installation then open up the settings, scroll down and tap on Developer tools. Now scroll down to the bottom, there you will find an option called “Allow Installations from unknown sources“, just turn it on. By doing this, your device will allow you to install the apps which are not downloaded from Google Play Store. You cannot directly download the PS2 games from Google Play Store and start playing them. The emulator can only play the games which are in the ISO format. So you need to download the games which are in the ISO format and launch them using the emulator in order to play. There are tons of sites that provide fake game files that contain virus, ads etc. I won’t recommend you such sites here. One of the best source to download PS2 Games for Android is through Emuparadise. This is the most trusted site to download most of the PS2 games on Android. Almost all the files on this site are working and do not contain any malicious stuff. So you don’t have to worry, just go ahead and download whatever game you want from the mentioned site. The files might come in the zip format, you need to extract the files using any Unzipper app (can be found in Google Play Store). First, download the game from the site and save it on your Android device. Extract the ISO game files using any app and place the extracted file into your device’s internal memory. Now you need to copy the extracted ISO game file and paste into the following directory. Storage >> Internal Memory >> Play Data Files. 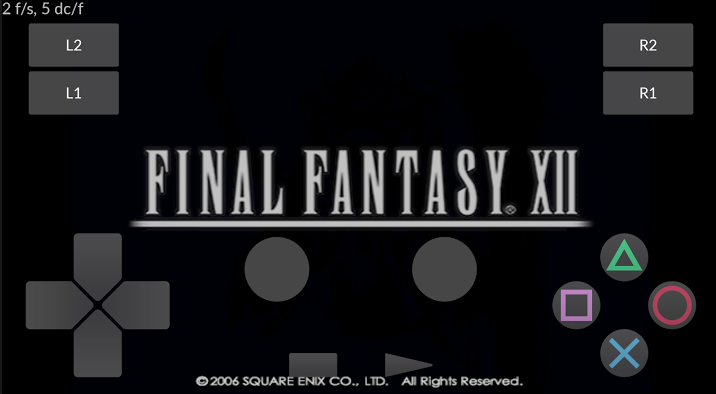 After placing the file into the correct directory, you can start playing the game using the emulator. If you don’t find the game in the emulator then you might have placed the file in a wrong directory. If still the problem persists, restart your android device and then open the emulator to find the game. This should solve all the problems that you may face while playing the games. In case if you are not able to see the cover art of any game, then don’t freak out. Just tap and hold on the ISO game in the emulator to open the options menu. Then select “Edit” option and select “Default” option. This will help you to bring back the cover art or photo of the game. You may need to restart the emulator in order to save the settings that you just made. The PS2 emulator is still in the developing stage, so there might be issues which can cause performance issues or reduce the fps (frames per second) of games. You need to have a powerful device in order to have a lag free experience. The reason is that emulators require a lot of resources in order to able to perform smoothly. If you are having a low-end device, then you may face heavy lags. The second thing is that there are no specified settings to make for particular devices (Since it’s in development stage) You just have to play with the settings for some time and test out which settings works the best for your device. The emulator will work flawlessly on high-end devices with powerful chipsets and cores. The best way to boost up the performance is by clearing all the background apps and tasks. Also, make sure that your device has enough storage for the emulator to create and save files on your device. That’s all, so this was the easiest and simplest method to play ps2 games on Android. Enjoy! Buying a PlayStation 2 or PS3 is an expensive task for many out there, but that should not disappoint you in my view. That’s the reason why I started writing an awesome guide to get all PS2 Games for any Android device using the PS2 Emulator. You may follow up the instructions provided above to play PlayStation 2 (PS2) games on your Android smartphone or a tablet. Thank you so much for reading the guide. Always a Student and Gamer. I love playing games most of the time. I also love writing about games and how to guides to help newbies.